As a Christian, I believe that God whispers to us, but the devil often yells and stomps. For me, he seems to yell and stomp the loudest when I am on to something good. So, I got quiet and made a conscious effort to push away the doubts and listen for the truth. As I drove home from dropping Maddie off at school, I heard an interview on HIS Radio with Jasmine Murray. She talked about struggling with anxiety and how her song, “Fearless” came to be. (You can watch that interview here.) As I listened to her sing, I realized that I, too, want to be fearless! And that’s when it really dawned on me. 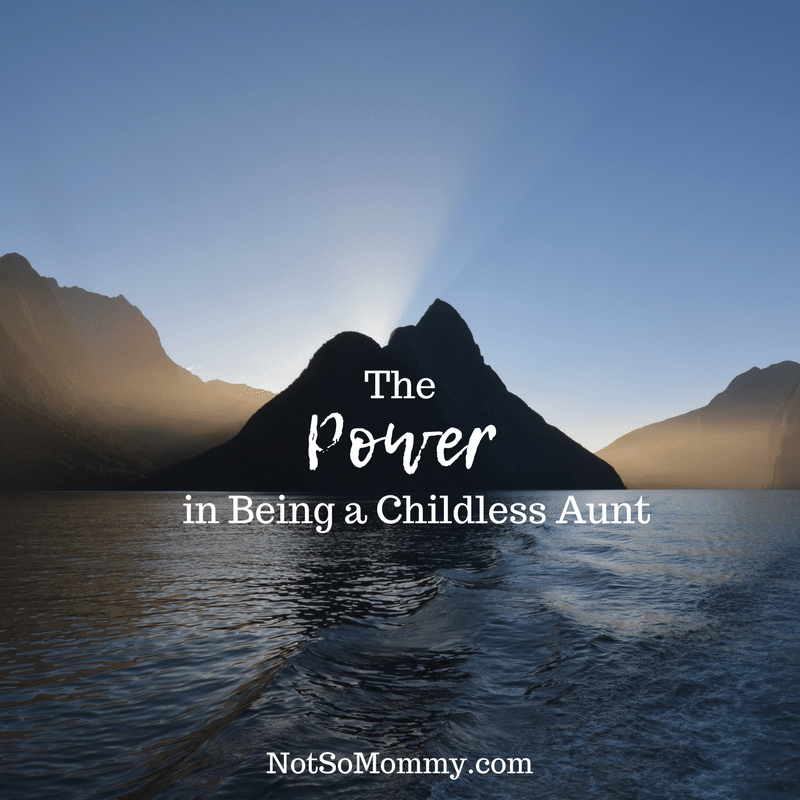 Yes, there are struggles with being a childless aunt, but there is also power in it, as well. I’ve said before that my nieces and nephews are very special to me because I do not have biological kids of my own. But you know what? They aren’t just special to me. I am special to them, too. How do I know this? Well, while on the way home from my youngest niece’s Winter Band Concert, my oldest niece (who I worry is growing up and away from us) shyly said, “Tia, if I get a part in the school play, will you come see me in it?” And my heart melted. I had watched her youngest sister play in the band. I had watched her middle sister sing in the choir. And it was important to her that I watch her act in the play. Of course, I told her that I would come see her! And I’ll be able to drop everything and fly back to Oklahoma because I do not have two-legged kids at home to worry about. Special days wouldn’t have happened if we’d had kids of our own. The close relationship where we can talk about anything and everything (including “if you have kids…” conversations) wouldn’t have happened if we’d had kids. Flying back for dance recitals and plays wouldn’t have happened if we’d had kids. 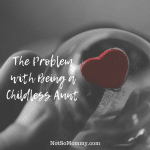 So, there is power in being a childless aunt. The power to love these kids with your entire heart and without distraction. The power to show them that there are other ways to live life and still be happy. The power to support and encourage and inspire. The power to be more than an aunt! So, when the devil yells and stomps and tells me I’m not their mom, I’ll smile back at him. No, I’m not their mom. I’m their Tia. And there is POWER in being a childless aunt! LOVE the post, and the picture! At one time, I felt like that – I was able to have an awesome relationship with my…nephew – my friends son. He was and is my everything, even though now he is…o gosh – 21!! I think in today’s world were everyone is so distracted, it is nice for the kiddo’s to have extended family to step in. Remind them they are loved, not just by us, but my God as well. Thank you so much for addressing this topic. 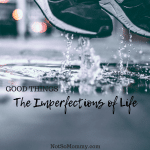 I am childless, not child free. I love my nieces and nephews so much. Thank you, Thank You!